We’re already seeing a surfeit of news stories and TV documentaries marking the centenary of the First World War, with the library and bookshop shelves full of related publications. Some are already established classics, some are new spins on past works, others are just trotted out to fill a nice gap, and a few are half-hearted, poorly-researched affairs. But I’m pleased to say the first I’ve picked up in 2014 is a worthy example of the best in Great War-related material, adding fresh insight to a well-worn subject. 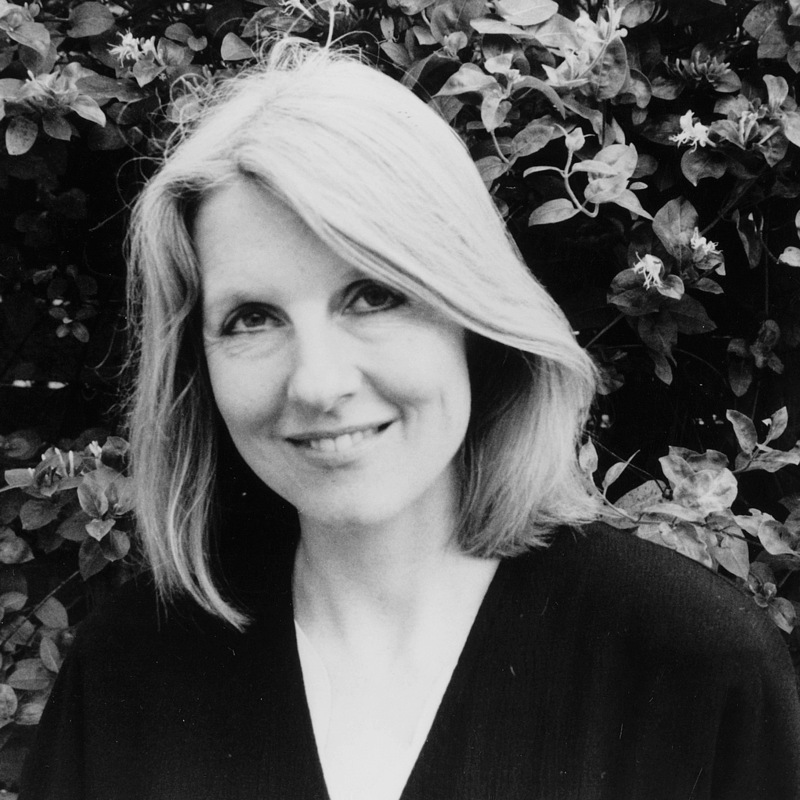 And while Helen Dunmore’s The Lie is fictional, it’s steeped in fact and meticulously honed, as you might expect from this treasured author. 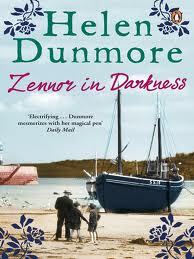 I was an early convert to Helen’s work, starting with her award-winning debut novel Zennor in Darkness. And this time she’s returned to that Penwith peninsula setting we both love. Amid all the true stories out there, you might question the need to create something new, but there’s a very real feel to The Lie, which sheds light perfectly on not only the outcome of this far-from-glorious war at ground level, but also on post-WW1 Britain. 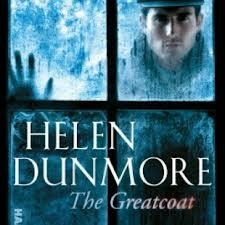 She was on familiar horrors-of-war territory with 1950s’ ghost story The Greatcoat and her WW2 Leningrad novels, The Siege and The Betrayal. And what all those have in common is the wonderfully-evocative imagery that draws you in and makes you believe her best stories, totally. 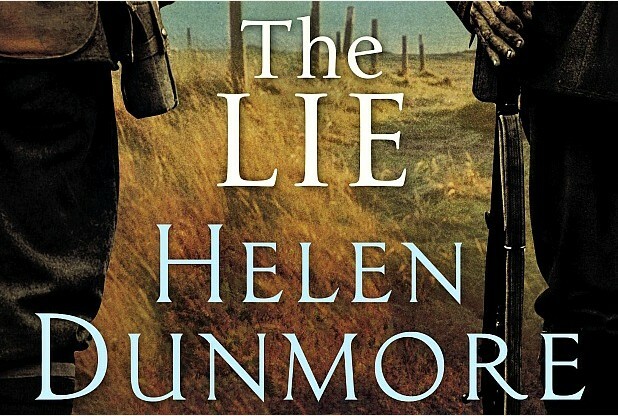 The Lie is a first-person account of the aftermath of war for a young man who has witnessed horrors beyond his and anyone’s comprehension, returning to his beloved West Cornish coastal setting and trying to come to terms with his recent past and an uncertain peacetime future. It soon becomes clear that life will never be the same again for former under-gardener Daniel Branwell. But I’ll err on the side of caution by saying the tragedy here is – irrespective of where the story might be heading – the First World War itself, and the effect it had on its veterans and those they left behind. While Daniel somehow got home in one piece, the damage has clearly been done, the mental baggage of that conflict making such a huge impression on its survivors. He lost his widowed mother while he was away, and saw his best friend, Frederick, his commanding officer, die before his eyes in France. Amid the harrowing flashbacks of that muddy hell in the trenches, Daniel also dwells on his childhood alongside his friend at the Dennis family’s residence, along with Frederick’s younger sister Felicia. In 1920, Felicia has not only lost her brother but her husband too (‘not 20 and a widow’), and is bringing up her young daughter alone. Despite her loftier financial status through her wealthy mining engineer father, she too is finding it hard to get by in this austere new world, after a sheltered upbringing. For all that, she’s a victim of her time, a gifted scholar unlikely to ever gain her dream of a university place through her circumstances – not least being a woman. Meanwhile, Daniel is the cleverest boy in his class yet unable to get himself on the ladder, denied an education by his family’s need to survive, set far too early on a working path to make ends meet, while his less-bright ‘blood brother’ receives the schooling of the privileged. Daniel’s clearly not thinking straight when we join him, yet with Helen’s skilled touch we totally empathise with his well-drawn character, even when his actions make little sense to those around him. We look on as he scratches a living on a small-holding belonging to a family friend, who turns out to be another of the outsiders in this close-knit out-of-town setting. Each chapter is led by a chilling epigraph culled from the official notes for infantry officers on trench warfare and raids from 1916, used to great effect. Meanwhile, Daniel’s love of the literature he found in Mr Dennis’ private library and ability to quote vast passages gives the author an opportunity to bring in several cherished works, not least Coleridge’s The Rime of the Ancient Mariner. Daniel is no caricature, and there’s added colour in Helen’s depiction of him, trying to make sense of it all from the moment he crosses the Tamar to head for the war. There’s no way you can write about this dark period without an expose of class and privilege, but Helen’s between-the-lines comment is brilliantly subtle. She draws on many of the themes you find in other winning works in this genre, not least Sebastian Faulks’ Birdsong, but Daniel is infantry rather than officer class, and as a result his story resonates so much more for this reader. Furthermore, despite all he’s endured and all the camaraderie he felt on the Western Front, he’s no clichéd Pal, remaining a loner and clearly not suffering fools gladly. Yet for all the underlying bitterness and gruff reactions towards his neighbours, Daniel’s in his element in the love story that unfolds with Felicia, those vignettes of shared meals and afternoons out with his girl and her daughter the perfect antidote to his delayed trauma. Frederick, though lost in France, is integral to this story too, always there in Daniel’s nightmares, his officer on the front line also returning home from a war that never truly ended for its veterans. Through Helen’s haunting yet poetic prose we find ourselves drawn into a rugged yet breathtaking early-20th century landscape, as we did with Zennor in Darkness. And beneath the psychological, the socio-economic and the subtly-political, the underlying love story is an intimate and highly believable one. In that respect, perhaps Helen is a worthy successor to Winston Graham for his Poldark stories set against an earlier troubled era in the Duchy. You come out of this story not only re-imagining the life Daniel left and later returned to, but also the horrendous parallel world he entered on the Continent. And when the conflict’s over, he’s still at war, with his guilt at returning home and his imagined and real demons – in the past, present and future. Like the ’lie’ in the title, the passages where this gardener’s boy returns to the soil to try and rebuild his life are deeply allegorical, as much as the albatross imagery he dwells on as he recalls Coleridge’s mariner’s own dilemmas. A century on, amid continued foreign conflicts, there are many lessons from history to heed here. And at a time when we’re bound to encounter glorification of the Great War in some quarters, Helen’s story tells us so much about the reality and consequences of that slaughter. 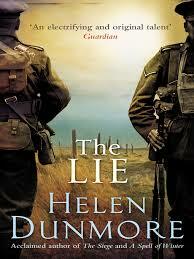 The Lie by Helen Dunmore, published by Hutchinson in mid-January, is available in hardback at £14.99 and also in e-book format. 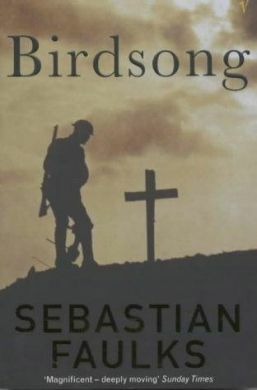 This entry was posted in Books Films, TV & Radio and tagged Birdsong, Coleridge, Cornwall, First World War, Helen Dunmore, Poldark, Sebastian Faulks, The Betrayal, The Greatcoat, The Lie, The Rime of the Ancient Mariner, The Siege, Winston Graham, Zennor in Darkness. Bookmark the permalink.